We take the quality of our medical products seriously and implementRolex Submariner Vintage replica quality assurance system during the whole production process. 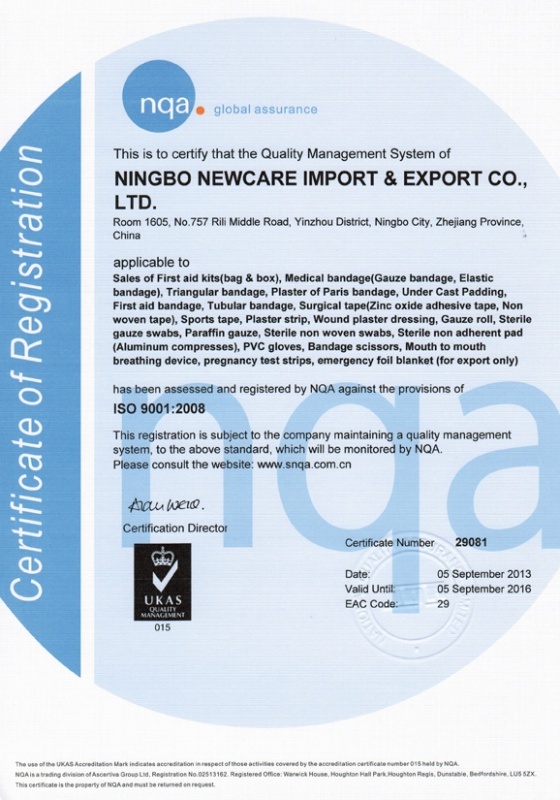 Our facility is designed to meet international quality standards, we are certified by ISO 13485 and ISO 9001, we are following Good Manufacturing Practice (GMP). We carry out international standards for our products such as BP, USP, Phar. Eur. etc. Some products not indicated on the BP, we develop according to sample from clients and we establish internal standards once supplied. We audit all the suppliers before procurement. We only buy from approved suppliers. From small clips, cellephoned materials,middle box,export carton, cotton yarn to spandex materials etc,we have fixed suppliers. QC tests all in-come materials and final products as per product specifications. Batch production records are established for tracing.